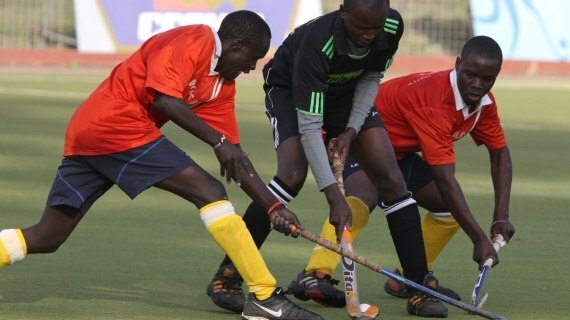 Kenya Hockey Union has sent out a passionate appeal to sponsors to come on board to ensure the success of Africa Cup of nations that will be held in the country next month. 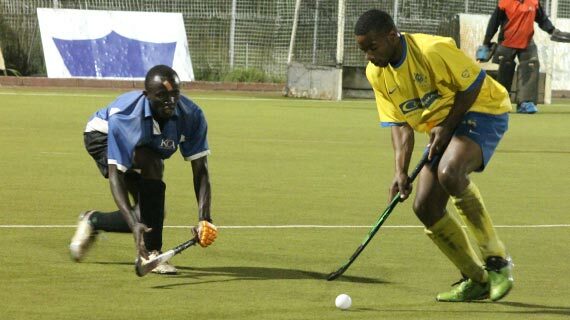 Greensharks’ unbeaten run in the 2013 men premier league continued with a late winner over Parkroad at the City Park Stadium on Sunday afternoon. 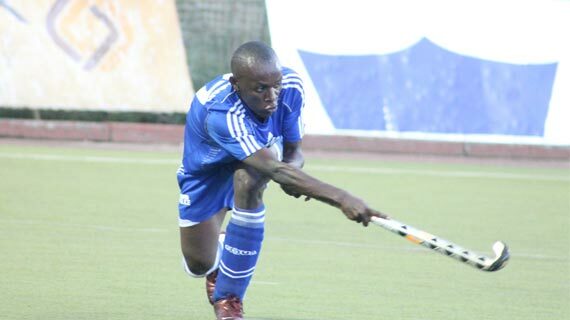 Wazalendo Youth are determined to halt high riding Multimedia University in a men national league match to be played at the City Park stadium on Saturday afternoon. 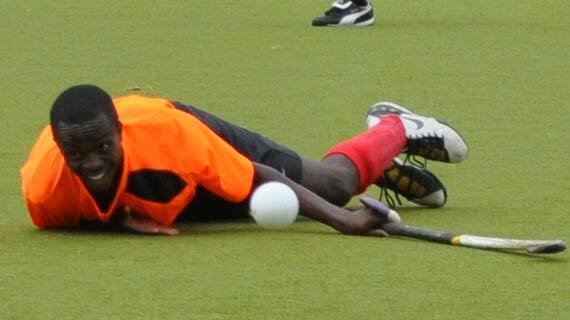 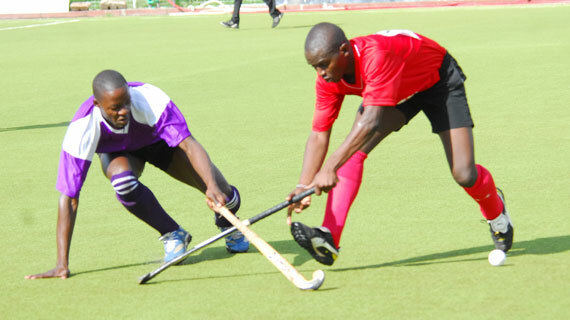 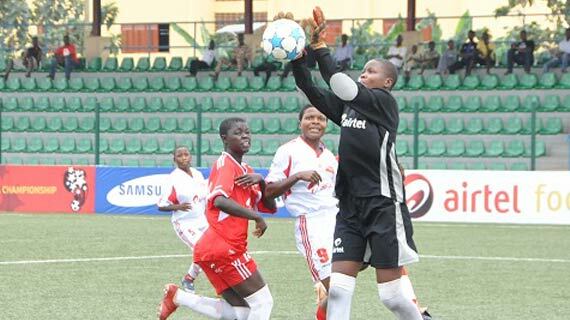 After a three week non- league action, the Kenya Hockey League is set to resume this coming weekend with a total of seven matches on the cards at the City Park Stadium. 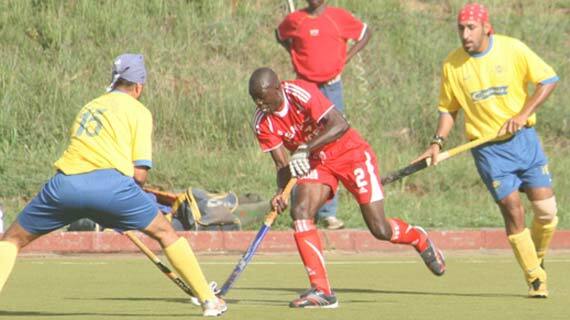 2011 national hockey champions Kenya Police have been training at the Barclays Sports club shifting base from their Mathare deport grounds that is currently overbooked. 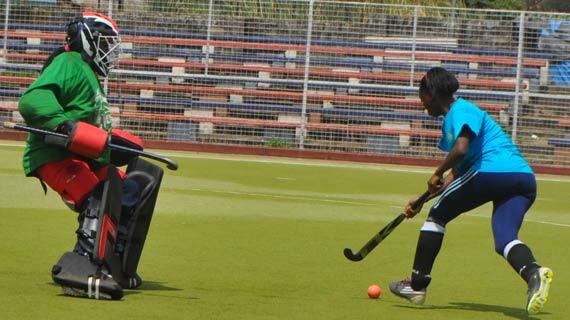 The City Park Hockey Stadium which will host the September Africa Cup of has been temporarily closed for renovations ahead of the continental championships.